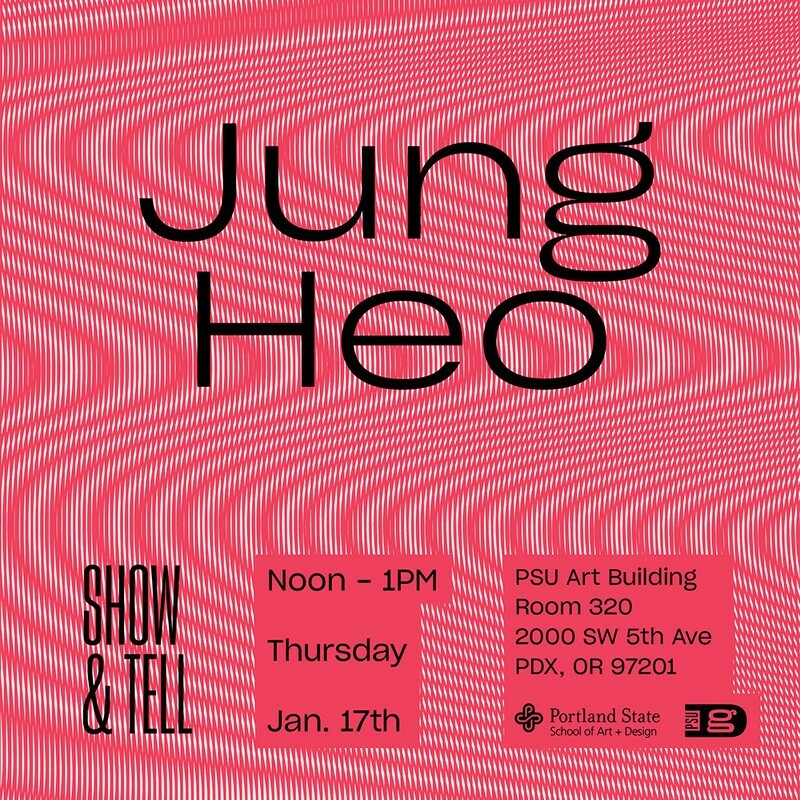 Show & Tell: Jung Heo! Come and join us this Thursday to hear from Nike digital product designer Jung Heo! Born in Seoul. Raised in Auckland. Wandered in Ohio. And now lost in Portland, Oregon. He is also one of our newest adjuncts currently teaching Studio 5! Let’s welcome him to PSUGD!